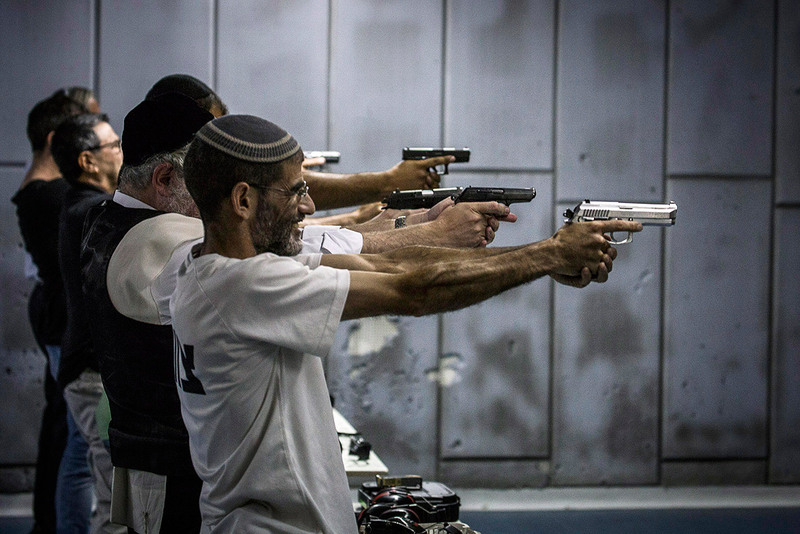 The country of Israel has extended a whopping 500,000 firearms permits to Israelis. This extension really covers people who are infantry veterans. This means they have had to serve in the armed forces in a specific trade before being eligible. It also covers police officers who have had similar training, military officers with the rank of first lieutenants or higher and non-commissioned officers with the rank of first sergeant or higher. The permits have been extended because of the want for a better response time towards terrorist incidents. 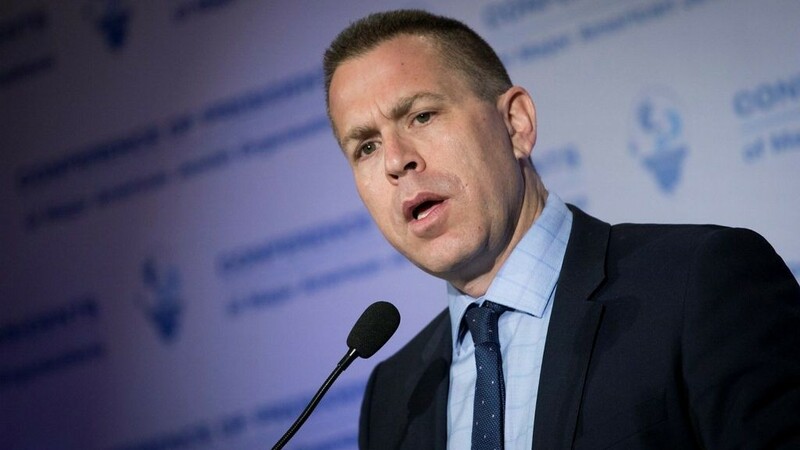 The permit extension was first announced Monday by Public Security Minister Gilad Erdan. Permit holders must be in good psychological health and they have to renew their permits every three years. Alongside those regulations, they must also be twenty-one years of age. 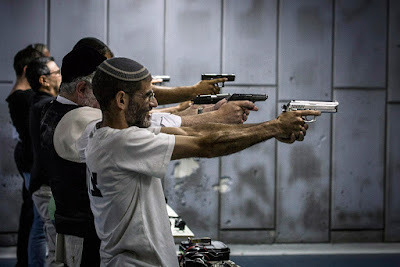 Currently, it has been reported that 150,000 Israelis already have gun licenses. These people are most likely those who live in settlements or border areas. It also includes people who work in security who might need the firearm for self-defense purposes. The number of military personnel who have firearms is likely to increase this number since it does not include them.